As a business buyer you want to know the value of a prospective business in today’s marketplace. You want to buy a great business at the best value. A business valuation is important to formulate a sound offer. 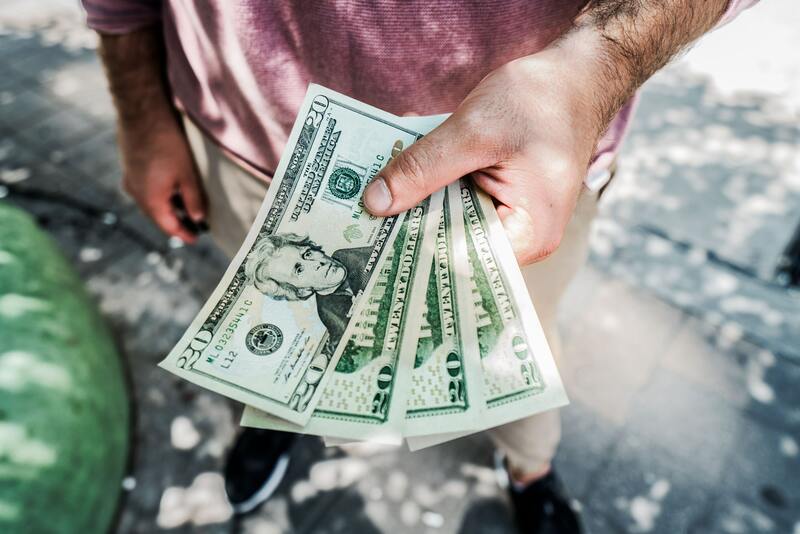 If you don’t use a professional to establish the most probable selling price of your business purchase, you could leave significant dollars on the table. One of the certified business brokers with Empire can help you to know the value of your potential business acquisition. The book value reflected in the financial statements of a business usually differs vastly from its true market value. Without a business valuation, any potential seller will place little credibility in an offer arrived at by a buyer. A valuation by a professional valuation expert could become the best tool usable to obtain the best purchase price. When you work with Empire Business Brokers of Greenville-Spartanburg-Anderson, we will assist you in establishing a fair market value for the company you are considering as a purchase. We provide several “in house” options for buyers and sellers who want to understand the value of a company. These options range from a simple rule of thumb for your specific business, to a 30+ report that provides up to ten different valuation methods to arrive at the most probable selling price. At your request we will recast your financial information to determine your total Seller’s Discretionary Earnings as part of our process. Call us at 864-241-0606 to explain your evaluation options. Over the last 24 years, Empire Business Brokers has valued and sold virtually every type of business; small, medium and large. This extensive experience, coupled with outstanding valuation tools and business valuation experts, places Empire in the best position to service our clients.